1. Thank the person who nominated you, and post a link to their blog on your blog! Spread the love! 3. Answer the 11 questions provided to you by the person who nominated you. 5. Nominate between 5 and 11 blogs that you feel deserve the award (who have less than 200 followers). 7. List these rules in your post! 8. 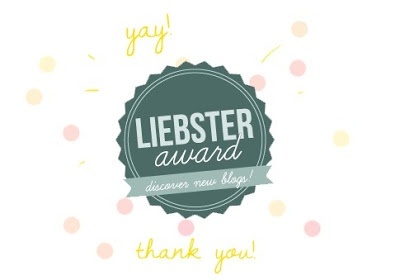 Inform the bloggers that you have nominated them for the Liebster award, and provide a link to your post so that they can learn about it themselves! 1. Favourite actor / actress? 2. Best place for breakfast in the world? Unfortunately I haven't really traveled to too many places to pick the best breakfast place in the world, but I LOVE eggs benny, so anyone who can pull off a killer hollandaise sauce is the place for me. 5. Happiest day of your life? 6. If you could only eat one coloured food for a year, what would you pick? Another tough one for me...but I'd have to say green..? 7. What’s guaranteed to make you giggle? Watching my pug yawn is the cutest and funniest thing. It always gets me laughing. 8. 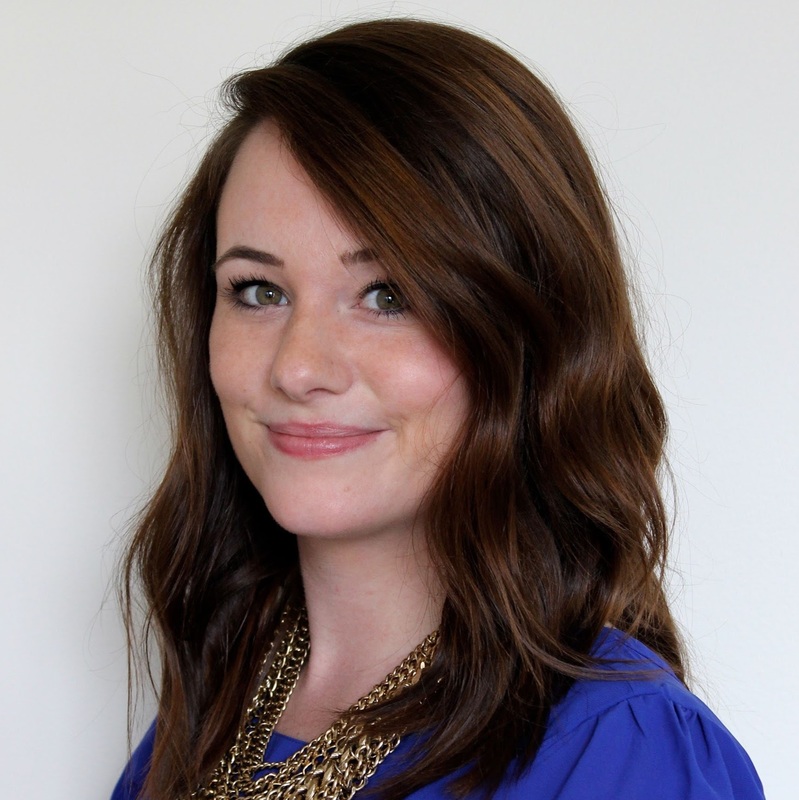 Most embarrassing thing that happened to you this week? My dress flew up in the wind! I don't have a vacation planned yet. 10. Best tune of the summer? I am totally loving Sam Smith right now - Money On My Mind, Like I Can, Lay Me Down, and Life Support are my favorites..so basically his entire album! CHEESE! Cheese on everything, please! 1. My favorite nail polish color is bright red. 2. I've never traveled out of the country (besides a 3 hour trip to Canada) but want to visit Greece, England, and Italy the most. 3. I'm three minutes older than my identical twin sister, Caitlyn. 4. I was hospitalized with Carbon Monoxide Poisoning when I was a kid after being in the car for several hours. 5. I secretly love spending weekends on the couch binge watching my favorite TV shows. 6. If mercury poisoning didn't exist I would eat tuna every day of my life (but not the stuff from the can!). 7. My ultimate dream is to be able to travel the world and blog about the places I've visited and the food I ate...while somehow getting paid. 8. I hate adult cartoons. 9. I was swatted across the face by a cat when I was young and have been scared of them ever since. 10. I would love to have my pug, Barley, speak to me so I could understand him. 11. I thought this was really tough - I don't like talking about myself too much. 1. Out of all the blog posts you've written which one is your favorite? 2. If you had to move somewhere for the rest of your life where would it be? 3. What would I find in your refrigerator right now? 4. What kind of zoo animal would you be? 5. 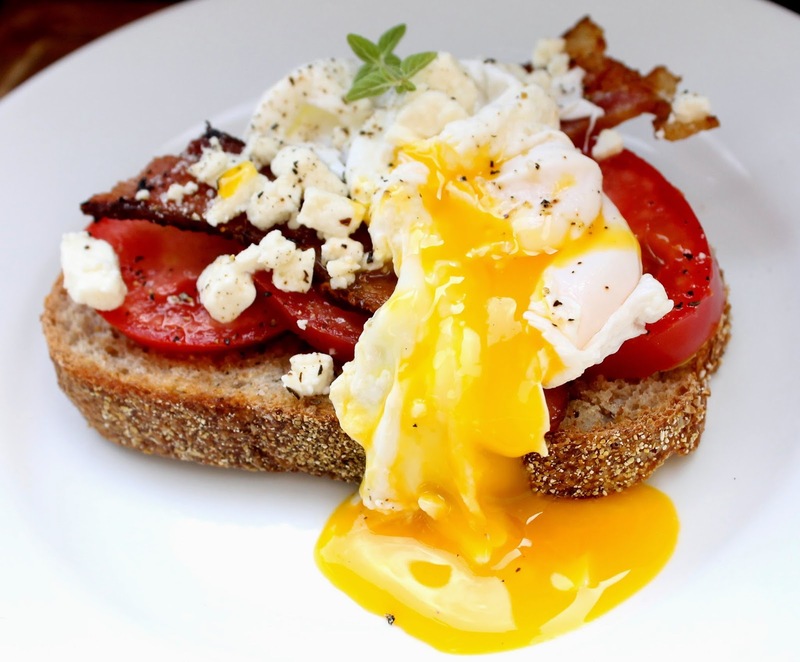 If you were a type of food, what type of food would you be? 6. What is your biggest success up until now? 8. If you could have a superpower what would it be? 9. What is the most outrageous thing you've ever done? 10. What's the reason behind your blog's name? 11. If you could meet and spend an entire day with anyone that ever existed who would it be and why?